Bhutan Lottery in action-BLL Team joins Phuentsholing Thromde in the mass cleaning campaign! First Meeting with new Agents held at BLL office on May 3, 2018. 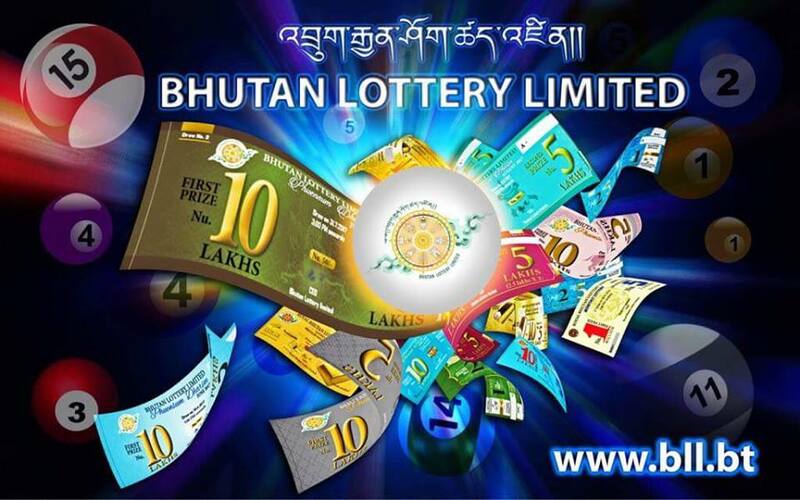 His Excellency, the Hon’ble Prime Minister, Lyonchen Tshering Tobgay launched Bhutan Lottery Limited’s first Domestic monthly paper lottery “PHUENSUM DHARIM” on 3rd November, 2016. Download the fortnightly lottery results. 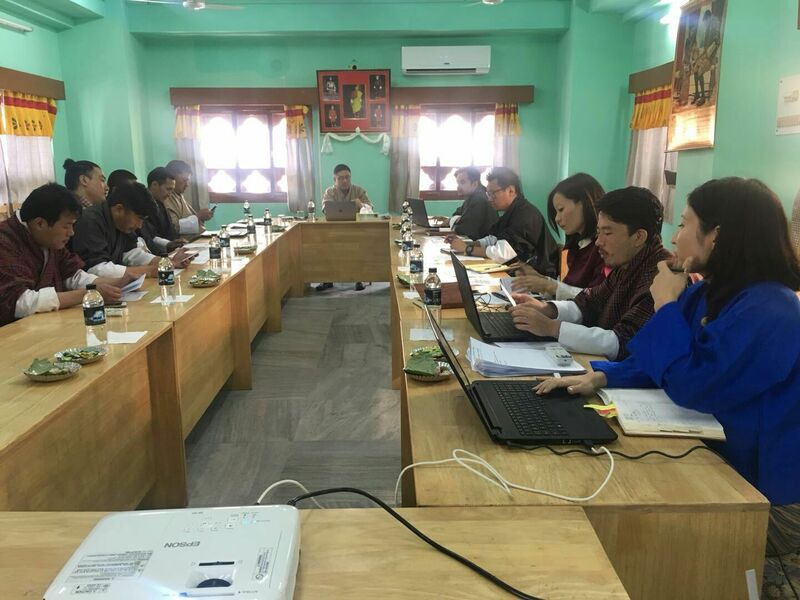 Bhutan Lottery Limited has appointed 10 Lottery Sales Agents in 10 Dzongkhags. BLL would like to urge our valued customers that www.bll.bt is our only registered domain and legitimate website. BLL shall not be held liable and responsible for any other scam lottery websites. "I bought few scratch cards with my husband, it came as a surprise to me that one of the ticket made us win Nu. 0.5 million. I want to save the winning amount in the Bank."